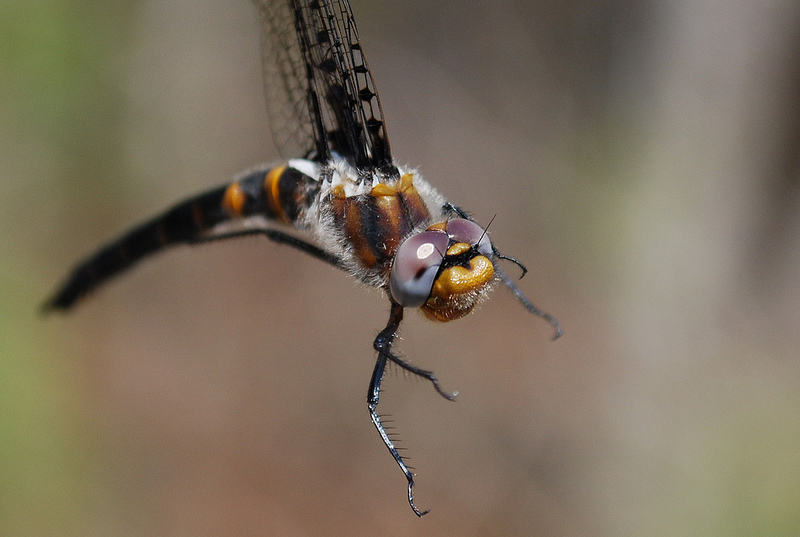 Selys's Sundragon (Helocordulia selysii) is an uncommon, early-season corduliid which breeds in small streams in wooded areas through much of the southeast. 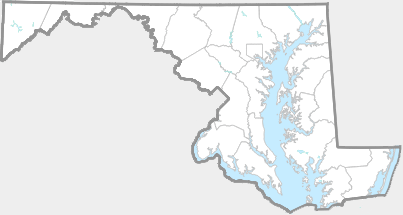 Maryland is near the northern limit of its range. 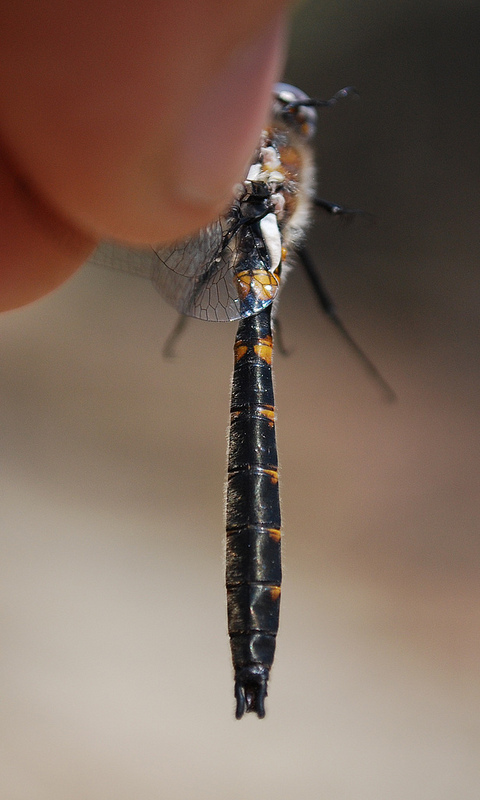 Selys's Sundragon flies in April in Maryland, and is probably finished by the middle of May. 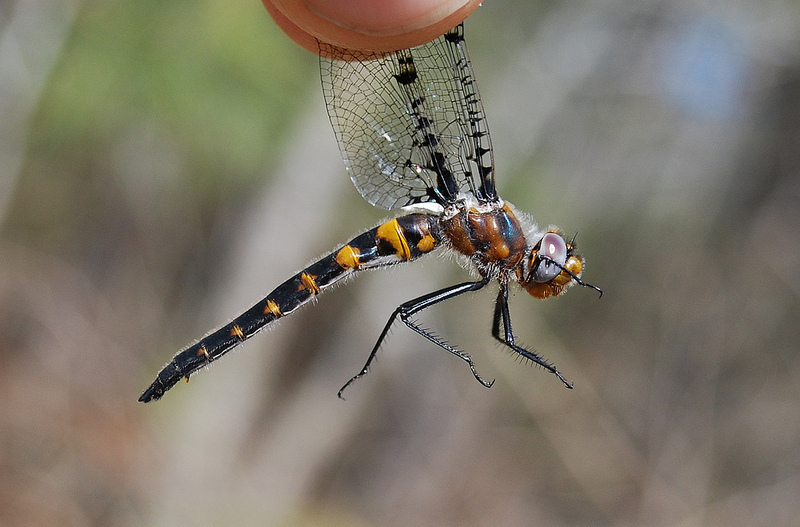 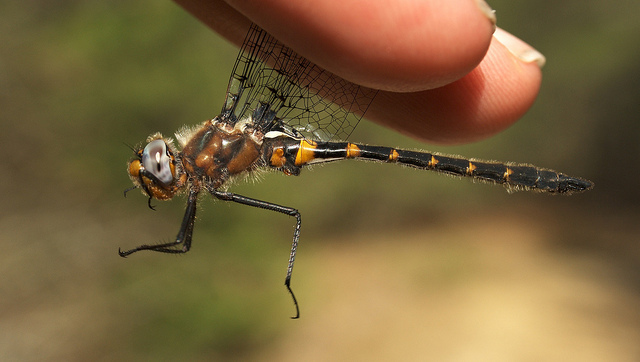 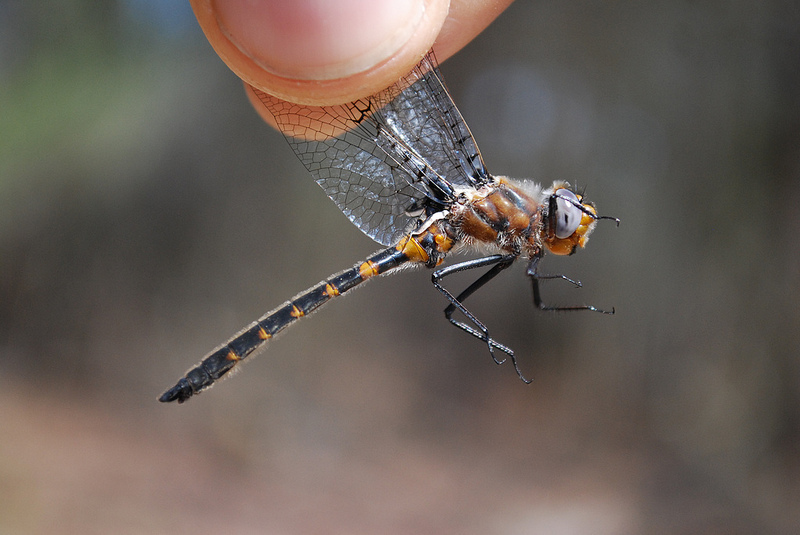 In Maryland, the species is known from Caroline Co., on the eastern shore, and from three coastal plain counties on the western shore (Richard Orr's The Dragonflies and Damselflies of Maryland and the District of Columbia). 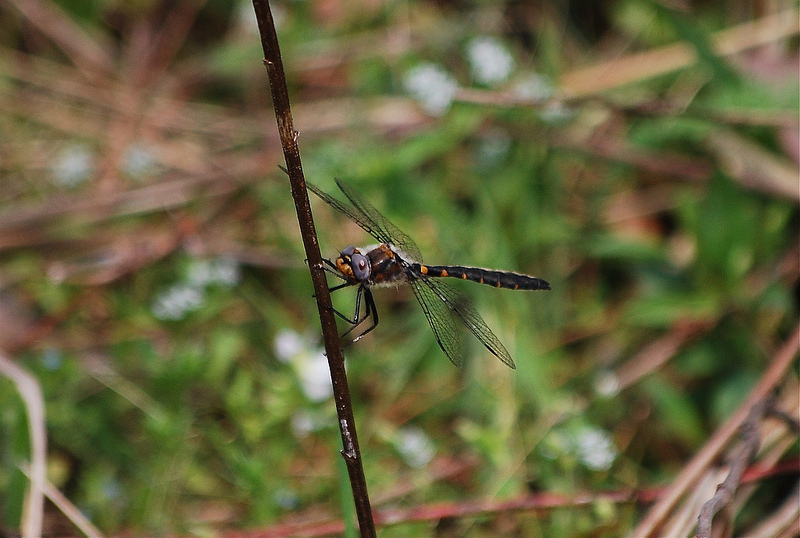 It is considered threatened in Maryland, and has been assigned a rank of S2 (state rare).